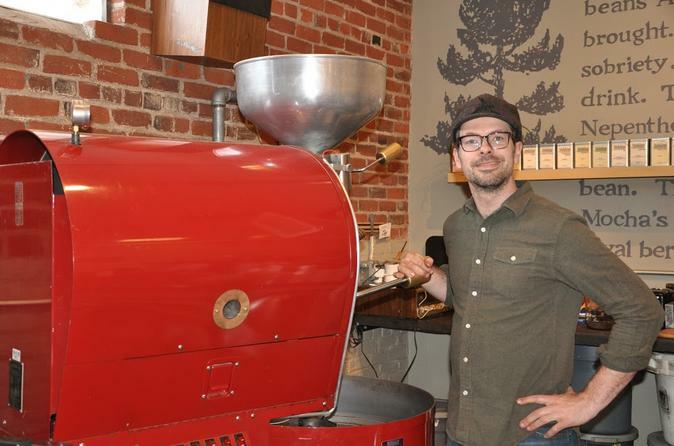 While Portland is known across the country for its food trucks and farm-to-fork fare, the city of Bend is Oregon’s secret culinary gem that only locals are salivating over... so far. Find out why on this slow-paced 3-hour walking tour that reveals the best of downtown Bend’s food scene. With an insider guide, explore the city's tastiest and hottest restaurants, food carts, coffee roasters and craft breweries. 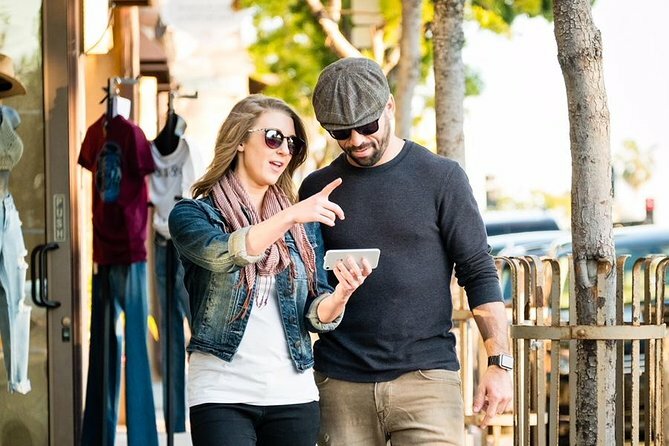 You'll enjoy Bend's best bites and learn about its culinary landscape on this small-group tour, limited to nine people to provide personalized attention from the guide. Experience the best quality in boat rentals on one of the most beautiful lakes in the United States. 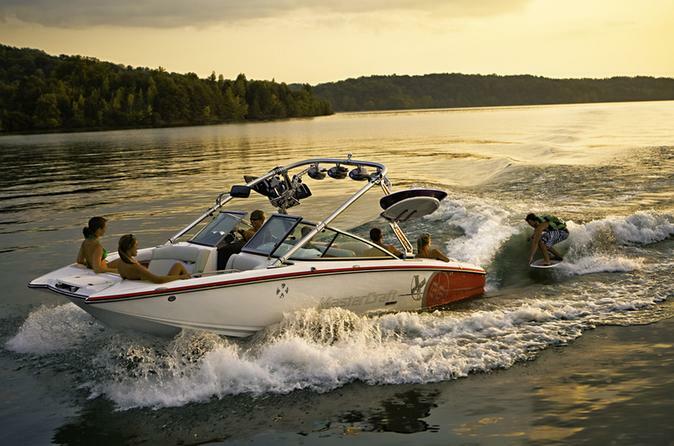 Our MasterCraft boat rentals come in eight models and you will have your own private boat captain on the lake. 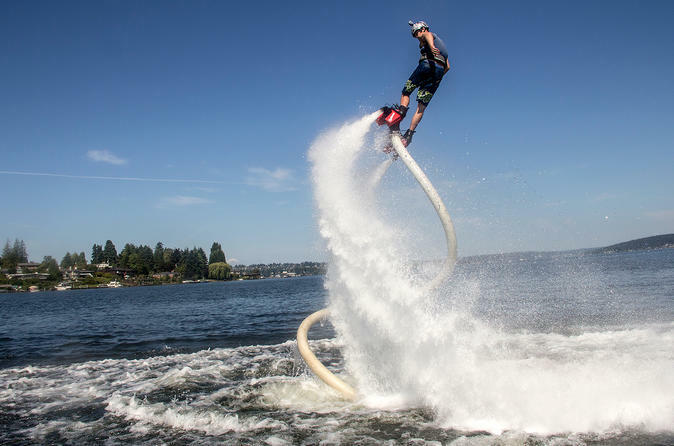 Try the newest water sport with this flyboarding lesson and tour! Experience the fun of flyboarding with any group size from our professional guides while on your vacation. 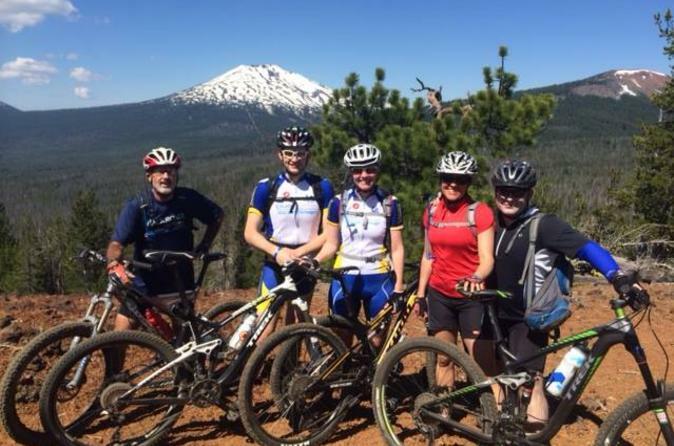 Rip down Bend’s singletrack trails on this 3.5-hour mountain bike tour, customized for different rider levels. You’ll keep up a moderate pace perfect for your rider level on this adventure that takes you along a singletrack route handpicked by a professional guide. 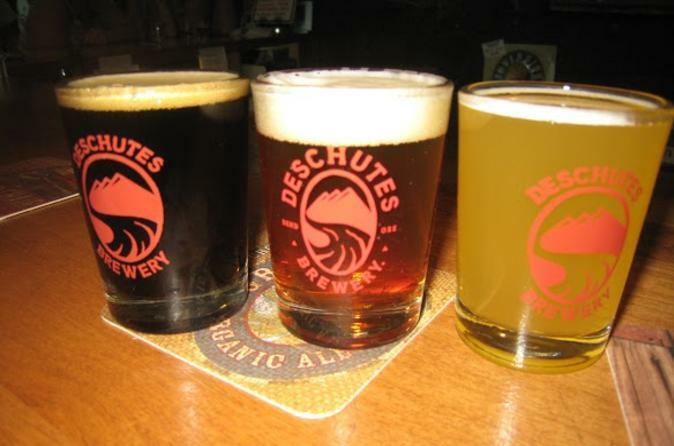 Stop for trailside snacks, and enjoy a post-ride kombucha and Deschutes Brewery beer. Shuttle to the trailhead is included on this small-group tour limited to 12 people. Please note rider skill levels in the "Special Requirements" field at time of booking for your customized experience. Failure to provide this information may result in cancellation. Experience all the fun with a Jet Ski Rental (Two Machines included), waverunners, seadoo, and PWC watercraft rentals at one of the most popular lakes in the United States. 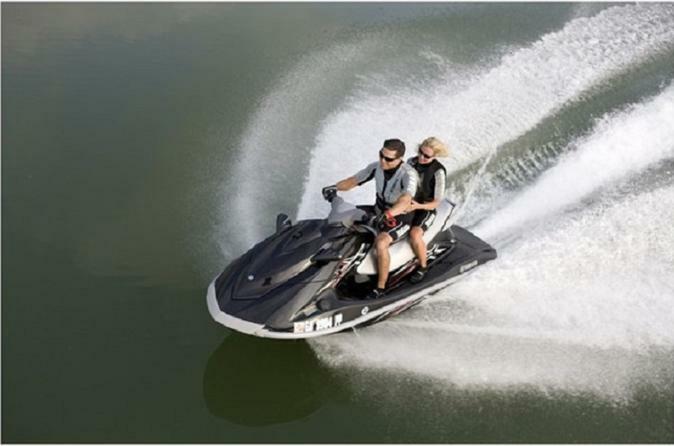 Enjoy three person model jet ski rentals while visiting the lake. Farming is the new cool. As much of the country becomes more and more interested in where food comes from, the spotlight is being put on the American farm. This 4-hour guided tour takes you to farms and ranches around Bend where you can learn firsthand about the source of food. 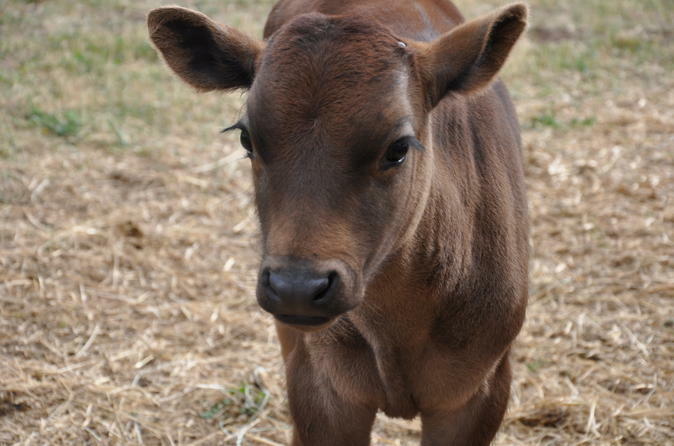 See how pigs, goats and cows are raised humanely; visit an alpaca ranch and admire products of its coats; and meet some free-range chickens. After this tour, you’ll never look at farming — or your food — the same again. Limited to six people to provide a small-group experience. For a medium-sized town, Bend offers an impressive level of quality and variety in its food scene. 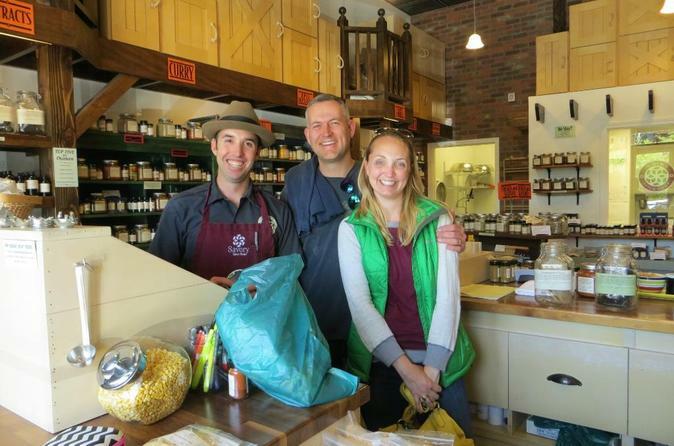 This 3-hour tour led by an insider food guide goes deep into Bend's dining and drinking, revealing gems that a non-local may never come across. From food carts to kombucha producers to farm-to-fork eateries, you'll visit five to seven establishments, spending about 20 minutes at each spot to sample the goods. It's a delicious way to get to know Central Oregon's culinary landscape in a short period of time. Already known for its craft beer industry, Bend is also home to many other fermentation specialists that provide an interesting way to get to know the city. With an insider foodie guide, learn about fermentation on this 3-hour tour that takes you to local hotspots like breweries, wineries, bakeries, butchers, a growler-filling station, a kimchi producer and more. This tour is limited to six people to provide a small-group experience. 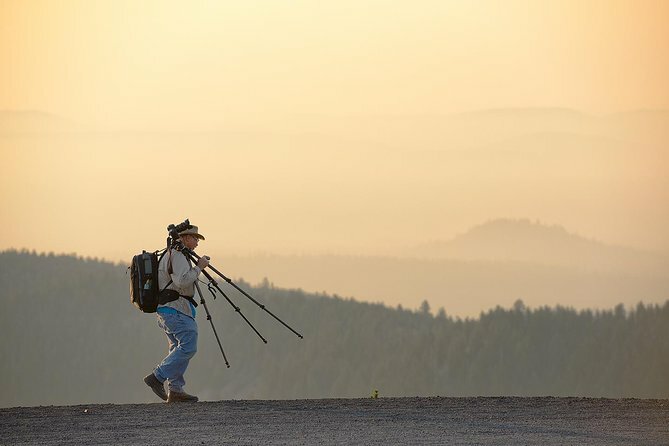 Visit, explore and capture the best photo spots Bend and Central Oregon have to offer. 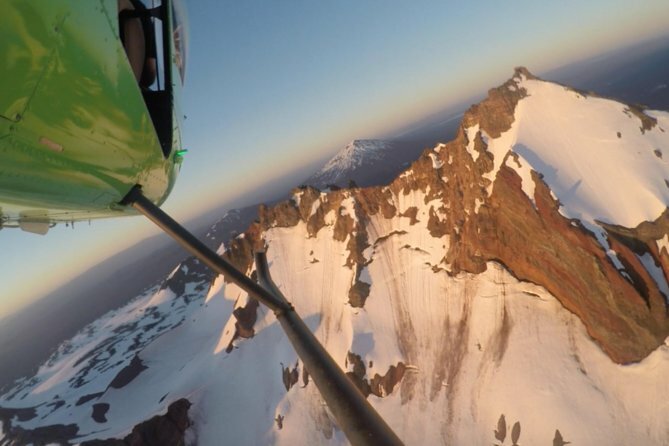 Grab your camera and head out with one of our local guides. • Sunrise/Sunset Tours: The colorful display of nature during the treasured Golden Hour! • The Night Sky: The High Desert night sky and its incredible display of stars! • Custom Tour: Your imagination is the limit! 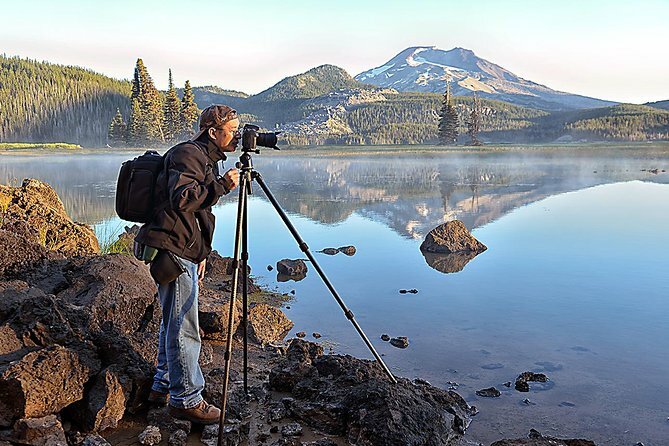 Private Photo Tours starting from Bend, Sunriver or your place of choice. 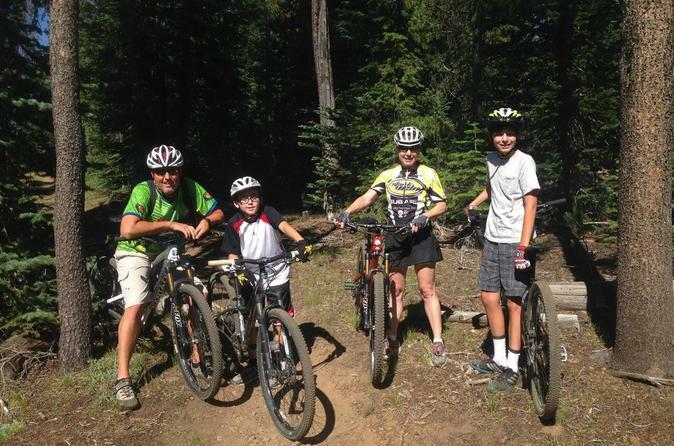 Learn how to mountain bike around Bend with a beginner-level tour catered specifically to families. An experienced guide handpicks the route, customized to the skills of the group. You’ll experience a low-intensity ride at a relaxed pace, including several rest breaks for trailside snacks. A round-trip shuttle to the trailhead is provided, as are beer and kombucha after the ride. This tour is limited to 12 to ensure you enjoy a small-group experience. 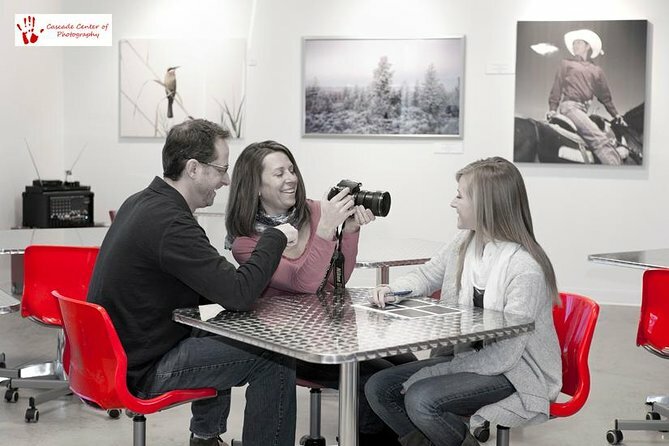 Personal photography tutoring with a local photographer. 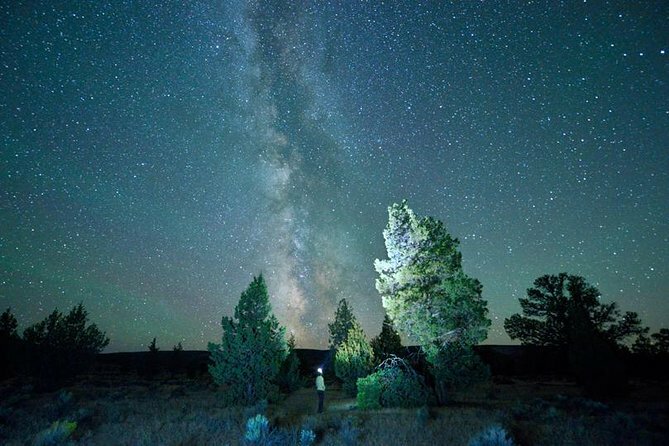 Enjoy a private photo tour to experience and photograph the clear night sky of the High Desert. 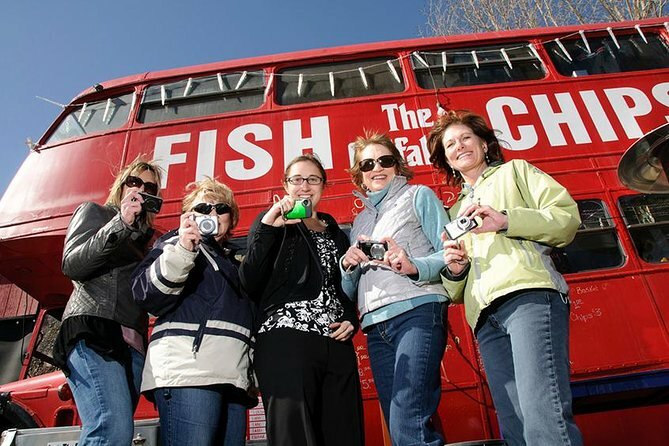 Very flexible tours start at your preferred time for with a duration of 3 hours. This is your private tour for 1-2 persons. 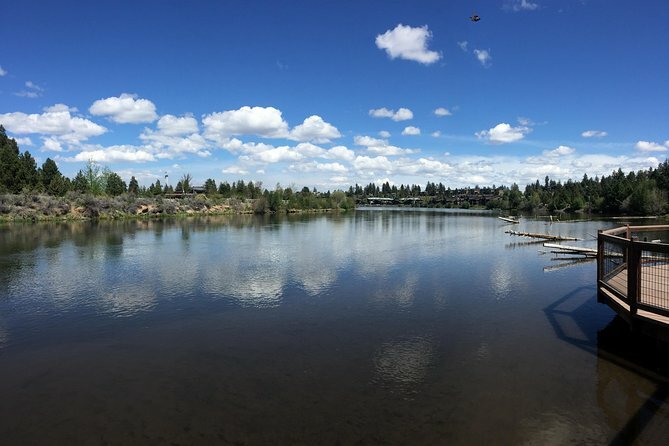 Looking for a peaceful way to experience the beauty of the outdoors near Bend? This family-friendly kayaking tour on the Upper Deschutes River takes you along a serene portion of this Columbia River tributary. See the snowcapped peaks of the Cascade Mountains, and look for wildlife like elk, otters and bald eagles as you paddle. 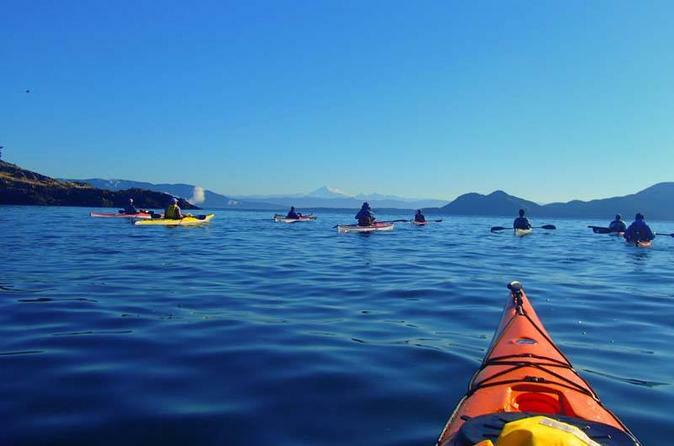 Select either a half-day or full-day tour with a professional kayak guide — no experience necessary.